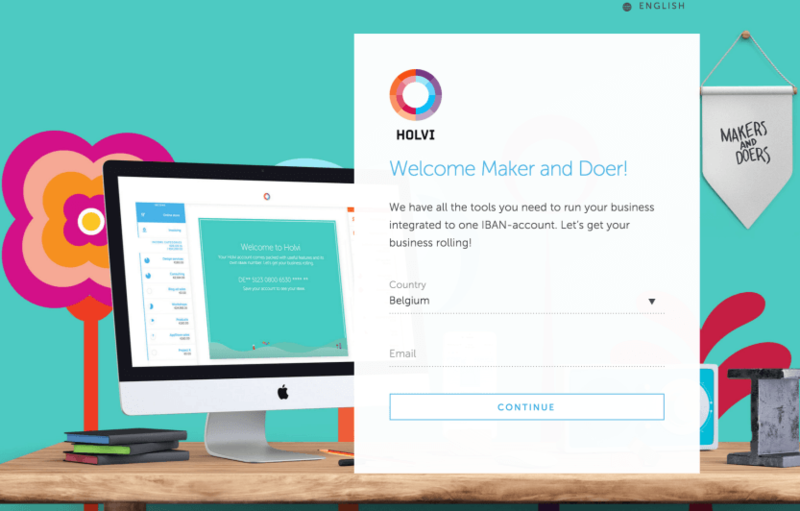 By Robin Wauters , March 7th, 2016.
International banking giant BBVA this morning announced its acquisition of online business banking startup Holvi. The terms of the acquisition of the Helsinki, Finland-based fintech startup were not disclosed. Holvi has raised about €2 million in funding to date, from Speedinvest and others. Holvi was founded in 2011, targeting entrepreneurs, freelancers and small businesses with an online business banking service tailored to their needs. It will continue to be run as a stand-alone business, BBVA said in a statement. BBVA is a regular buyer of, and investor in, fintech startups. In 2015, it agreed to take a strategic 29.5% stake in Atom, the UK-based ‘mobile-only bank’, and acquired user experience firm Spring Studio. In 2014, BBVA purchased big data and cloud computing startup Madiva Soluciones, and most famously, Simple, the tech company that had set out to change the way people bank in the US. BBVA is also an investor in new VC partnership Propel, which is looking to take stakes in fintech startups.